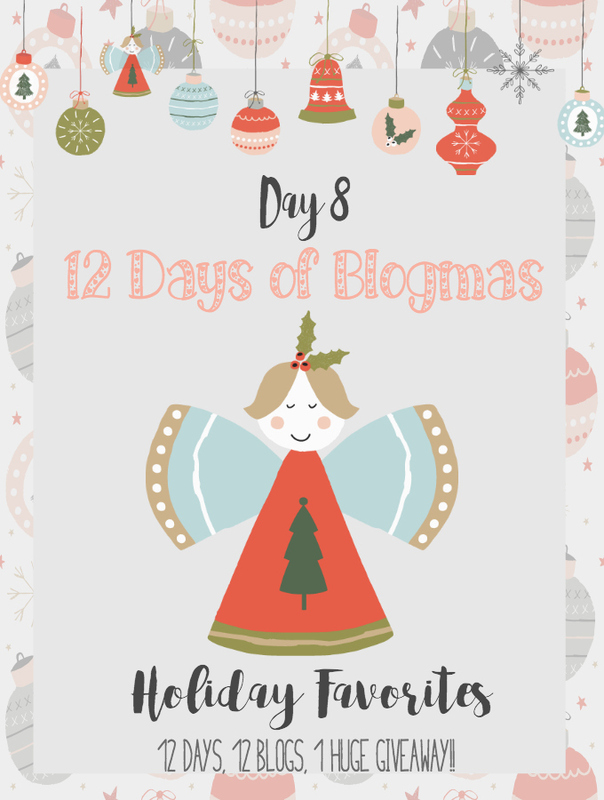 I decided to do a couple of my “favorites” categories, because I pretty much love EVERYTHING about Christmas and couldn’t just narrow it down to one. 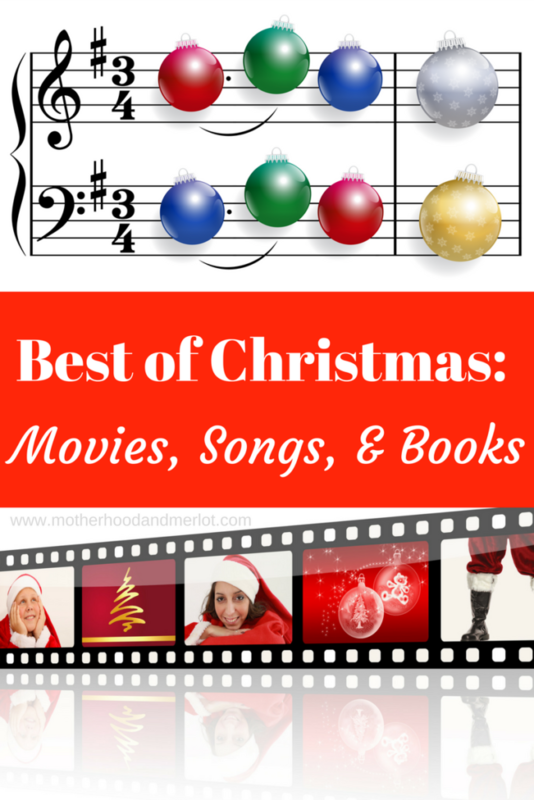 I have put together a few lists of the best Christmas movies, books, and music to get you into the holiday spirit (if you’re not already)! I won’t lie… I even have a “Buddy the Elf, what’s your favorite color?” t-shirt. Yep, I am that lady when it comes to Christmas time. 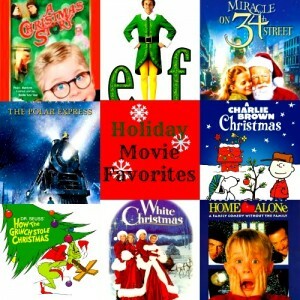 I have an absolute obsession with Christmas movies. In my opinion, this season comes out with the best of everything in terms of entertainment; books, movies, music… Love. Love. LOVE! The beautiful story of a little boy and his journey to the North Pole on the enchanted Polar Express. A hilarious family movie about a human, raised elf, who travels to New York to find his real father. Join Ralphie and his family as they go through the craziness of the holidays as Ralphie tries to get his perfect gift and his father joins in the holiday spirit…. with a leg lamp. A classic. Who doesn’t love Charlie Brown movies? A story about one little girls belief in one man, Kris Kringle. This movie has my favorite story line of them all. The music and the story in the original is just amazing. I love this movie more every, single year. The very humorous series about a little boy who gets left by his family, over and over again, and always seems to run into some trouble. If you have little boys especially, get these movies. “The Polar Express” story book is so beautifully illustrated. It is the same story as the movie, but the pictures in this book are probably some the best I’ve seen in a children’s book. “The Joy of Giving” – The Bernstein Bears is another one of those books that teaches children to have a spirit of giving during this season. “Twas the Night Before Christmas” is a classic Christmas story. We read this every year before we read the biblical story of Christ’s birth. “Santa Mouse” is the story of a little mouse that never gets gifts. But instead of being upset, he decides to leave gifts for others instead and in turn Santa makes him a little helper. I love all traditional Christmas carols and songs. There are so many memories that I have attached to them and they will forever be in my heart. 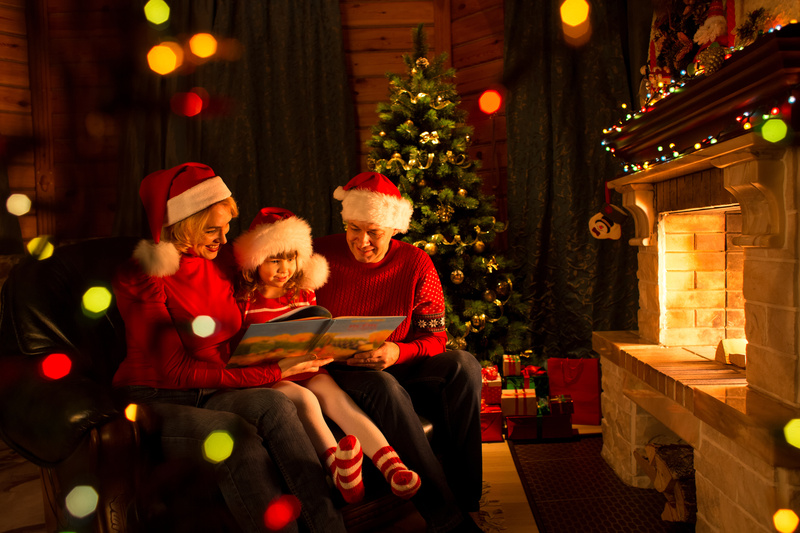 What are your Christmas family favorites? The ABC family movie month in Dec. is something we look forward to every year!! I cant get enough of Elf and a Christmas story! Joanna we literally have the same exact favorite Christmas movies. Have you ever seen Holiday Inn? It’s the movie that White Christmas (the song) is originally from. It’s not nearly as good as White Christmas but I like it! I never have! I will have to go watch it now:) We both just have really good taste, obviously! I just saw Christmas with the Kranks the other day/ Great List! I’ll have to see if I can find showings on our local Cable. Love holiday movies. Elf is one of our favorites! That one is super funny:) I love Elf! We have to watch every year now. What a fun list. Thanks. Love the Polar Express! We also watch the Muppet Christmas Carol every year since I was little! One of my all time favorites. 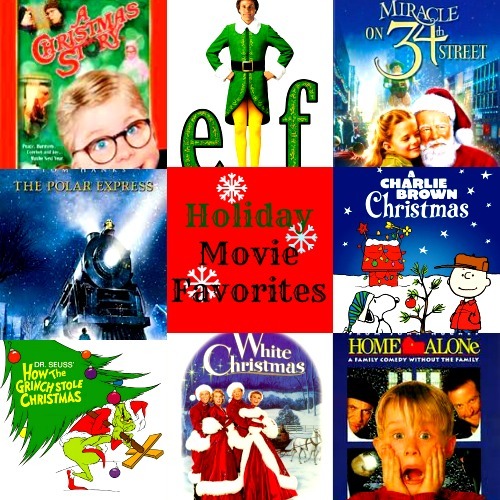 Love all of these Christmas movies!!! So so good. 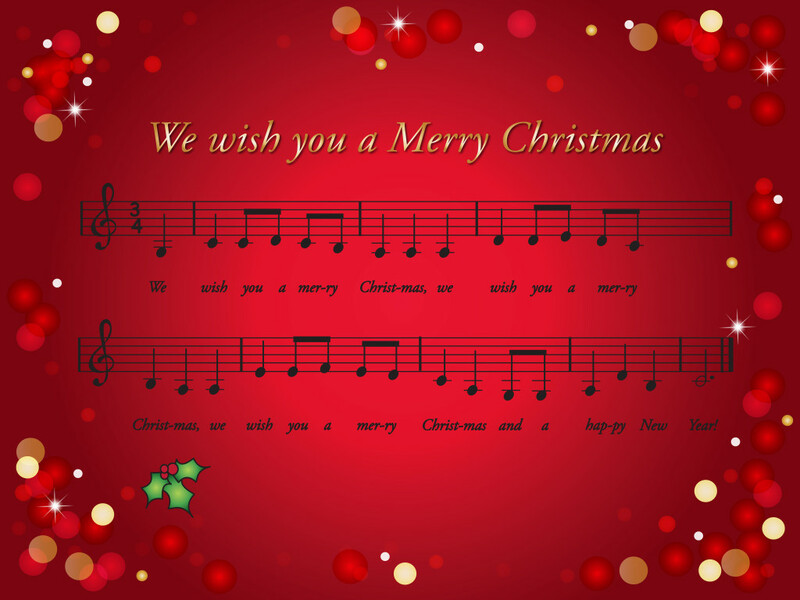 Ohhh i am a big sucker for christmas songs, gives me all the feels! Love this post!! I can’t wait to watch Christmas movies like home alone with my oldest- brings back so many memories of my own and to be able to watch it with her is so special!! Home Alone is a Christmas-must at my house! Best post! Elf is ALWAYS my favorite movie! And as much as I love the amazingness put into Polar Express, the more I watch it, the more I cringe at the general kids going with strangers on a train plot–ha! We have watched Charlie Brown almost every day since Thanksgiving. My girl loves it! We have never seen a Polar Express! I need to watch it! We watched The Polar Express for the first time this year and it’s now going to be a part of our yearly traditions. I loved it!